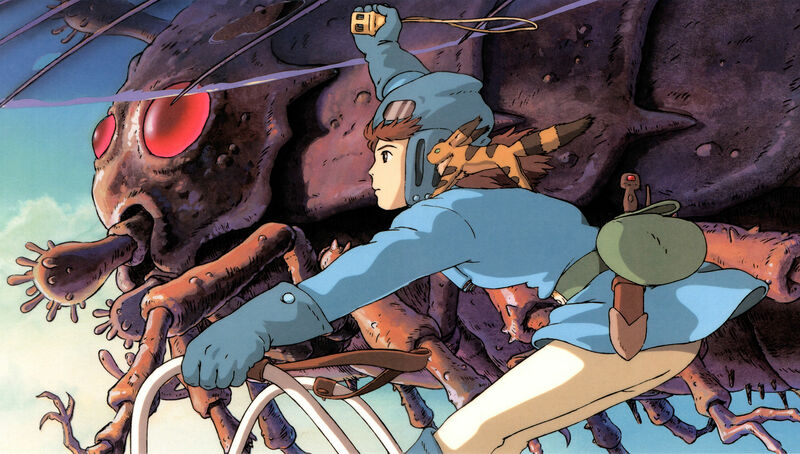 The early months of 2018 have already seen several landmark anime films achieve worldwide success, and that shows no signs of changing anytime soon. While it is not apparent from looking at the 2018 Oscar nominations for Best Animated Film, last year saw some truly fantastic anime films released. 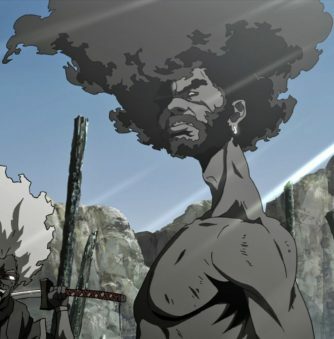 If anime, films from outside of Hollywood, ever do achieve mainstream recognition, it will radically alter the face of Western cinema. This is a medium where creators seem more willing to experiment with conventional limitations, both in terms of storytelling and the technical side of filmmaking. Entirely new and original stories like “Mirai no Mirai” will be launched in the coming months, and established franchises that have already been very successful like “My Hero Academia” and “Fate/stay night” will also receive the big-screen treatment. The first entry on this list belongs to the latter category, and has one of the more interesting concepts for a slice of life anime to come out in the last several years. 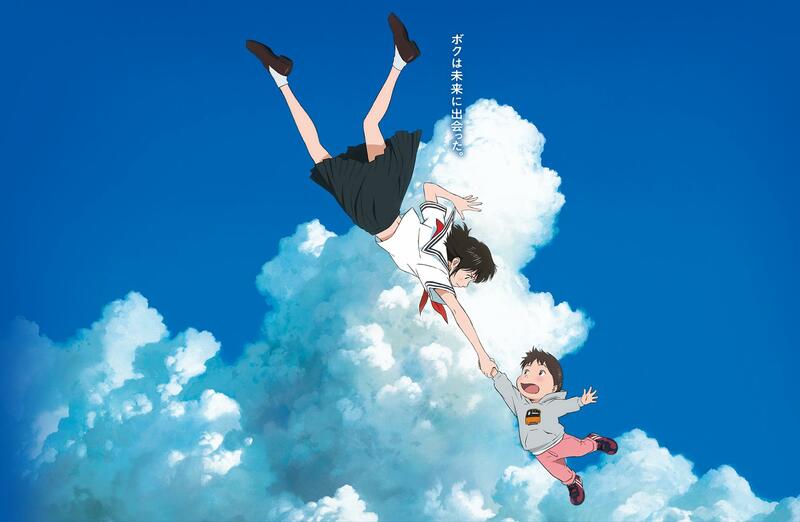 Above: “Mirai on Mirai” is a beautiful animated movie directed by Mamoru Hosoda. 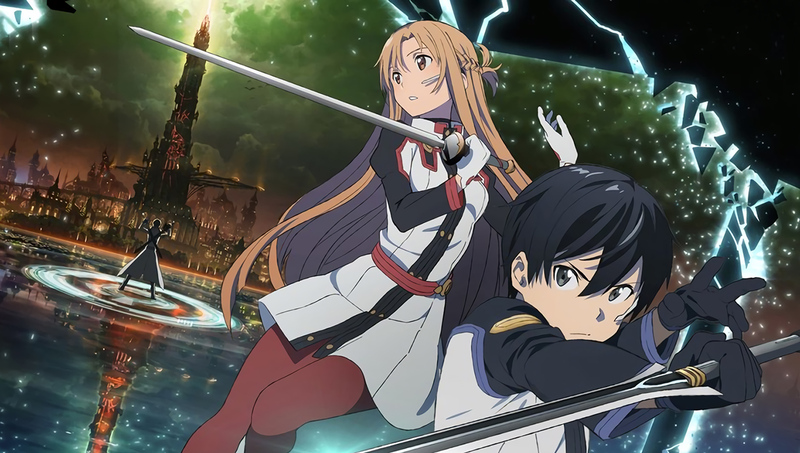 The film has all the charm of the show’s first season, though said first season is almost required to viewing beforehand, as this is a continuation of the story. “Chunibyo” is a derogatory term used to colloquially refer to anyone who manifest delusional behaviour, and specifically believing that they have special supernatural powers. In a field of TV anime shows about superpowered high school students, it’s refreshing to see a show where their lack of powers is the whole point. Protagonist Yuta suffered from chunibyo during junior high. He wrapped one of his arms in bandages and referred to himself as “Dark Flame Master”—which effectively alienated him from his entire class. Finding his past antics embarrassing, Yuta looked forward to the first day of high school and the fresh start that it brought with it. He could finally be normal and have friends. 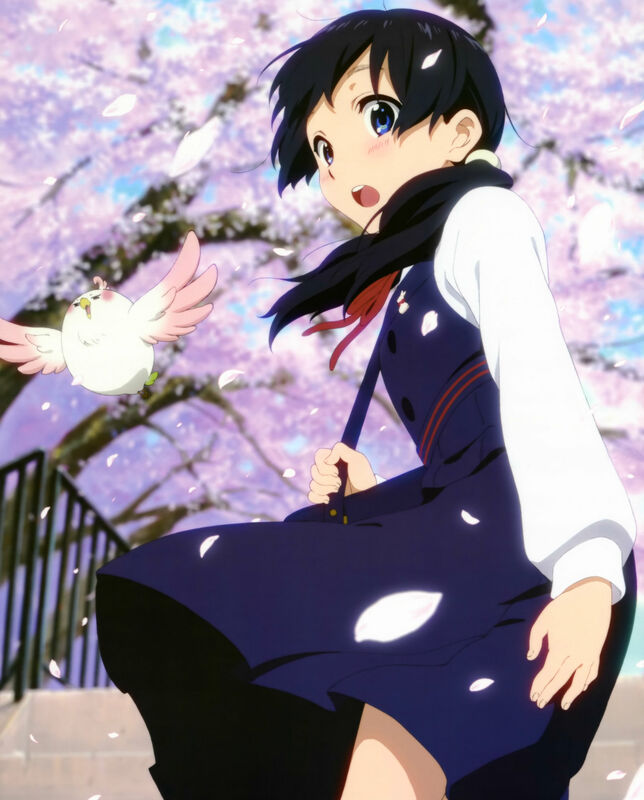 This proves difficult, though, when a girl in his class named Rikka who still suffers from chunibyo learns of his past and becomes interested in him. The film picks up after the events of the show’s second season, and sees Yuta and the still-delusional Rikka eloping across Japan in a summertime road trip as they try to escape life tearing them apart. Pop stars and starship pilots must work together to save the denizens of the Macross space fortress forces within and without. 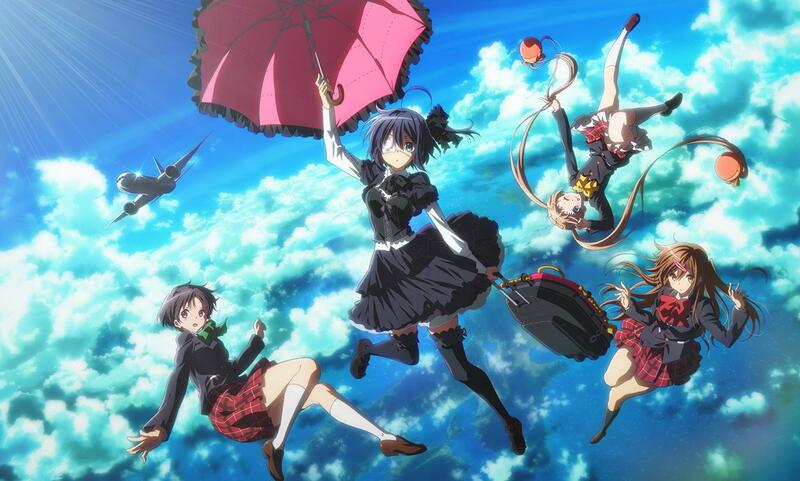 While “Love, Chunibyo & Other Delusions! Take on Me” is a continuation of its anime’s story, “Macross Delta the Movie: Passionate Walkure” is a compilation of its associated series. At its core, the “Macross” franchise is a romance told against the background of a space opera. Through several different iterations since the first series premiered in 1982 that has remained its core. In it, a city-sized spaceship crashed on Earth in the year 1999. This led to the world’s governments uniting to reverse-engineer its technology and take to the stars. Over the span of a decade they use it as the basis for new ships, transformable mecha, and faster-than-light technology. But when a race of aliens arrive in our solar system and identify the fortress as originally belonging to their enemies, it takes love and music to eventually stop the conflict between humans and the aliens. 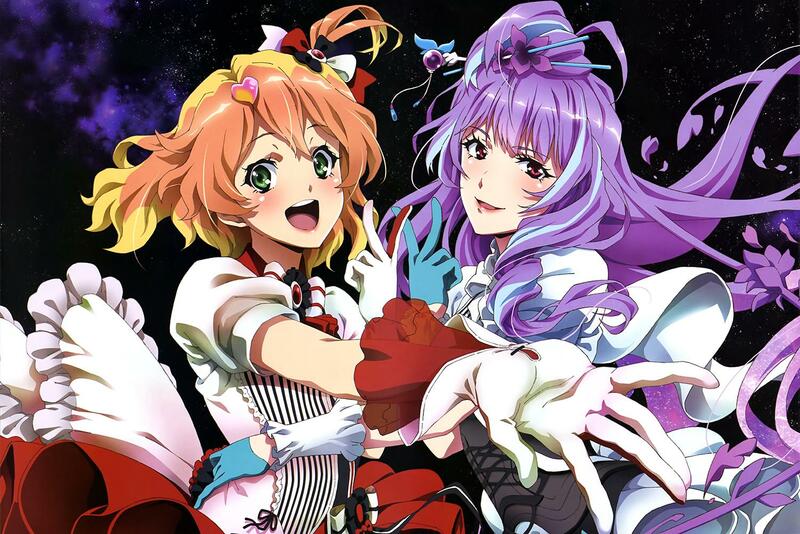 “Macross Delta the Movie: Passionate Walkure” takes that theme and expands on it. It is “Gundam” meets “J-Pop,” where the titular Walkure are pop idols who use their songs to help pacify people afflicted by the mysterious Var syndrome, a disease that causes people to go berserk. “Maquia: When the Promised Flower Blooms” is a heart-felt fantasy story with a potent emotional core. By contrast to the latest entry in the “Macross” franchise, “Maquia: When the Promised Flower Blooms” is a character-driven drama that is entirely self-contained. Maquia is a young woman who is part of a clan of immortals and lives a peaceful, if lonely, life. All that changes when an invading army attacks the clan, hunting the secret to their immortality. Maquia escapes, but ends up separated from her clan. While free, she loses the only life she has ever known. In the process, though, she finds a baby boy who was abandoned in the woods. The bulk of the story focuses on Maquia raising the baby and their developing relationship as he ages and she does not. The film explores love and loss, and what it truly means to be alive. The major advantage of films like this over multi-episode series is that the budget does not need to be spread as thinly. It results here in some absolutely stunning animation throughout the film. These visuals are beautifully complimented by a heartbreaking score from veteran composer Kenji Kawai. The story was written by Mari Okada, whose other work also seeks to balance visual spectacle with character-driven drama. Character-driven supernatural action, well-executed drama, and literary references give “Bungou Stray Dogs” a uniquely broad range of appeal. If a strength of a singular film is the efficient use of their budget, then a film related to an on-going series has the benefit of delving deeper into its characters. “Bungou Stray Dogs: Dead Apple” fully takes advantage of this. The concept for “Bungou Stray Dogs” reads like the lovechild of “X-Men” and “League of Extraordinary Gentlemen.” Individuals with supernatural powers ranging from turning into a tiger to creating objects by writing about them in a notebook work together at the Armed Detective Agency, and the series and films follow them on their missions and in their lives. Many of the series’ characters are named after famous literary figures or characters from literary works, like Agatha Christie and Fyodor Dostoyevsky. 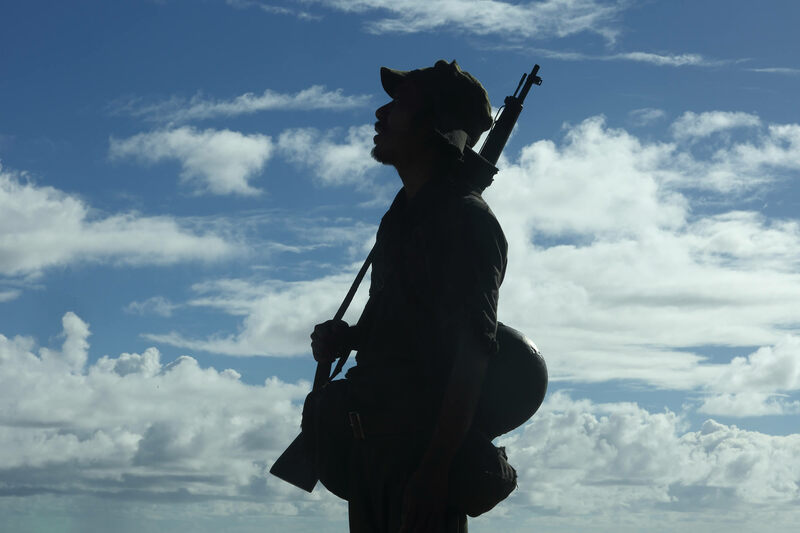 While both the series and the film are heavily action-oriented and feature some stunning set-pieces, they also work to remain character-motivated. 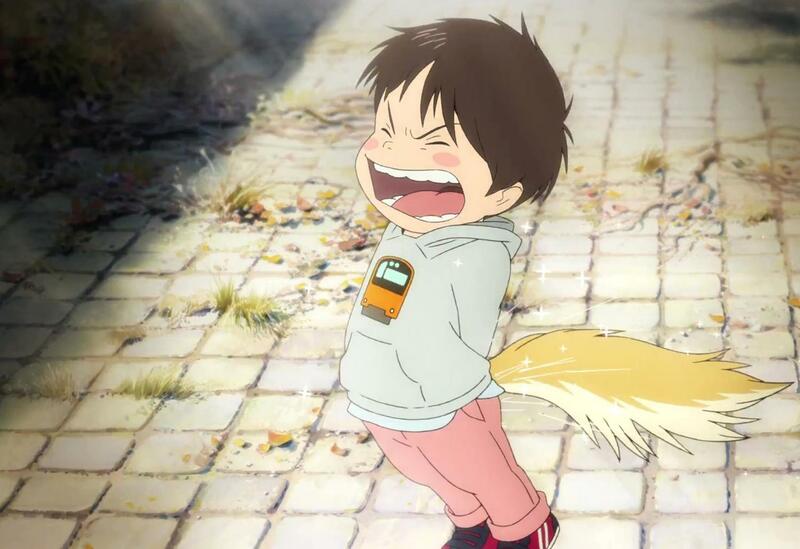 The film shows the depths of protagonist Atsushi’s emotional trauma as a result of his time in an orphanage, and is unafraid to address uncomfortable psychological issues. “Mirai no Mirai” looks to be an admirable addition to Mamoru Hosoda’s already impressive filmography. 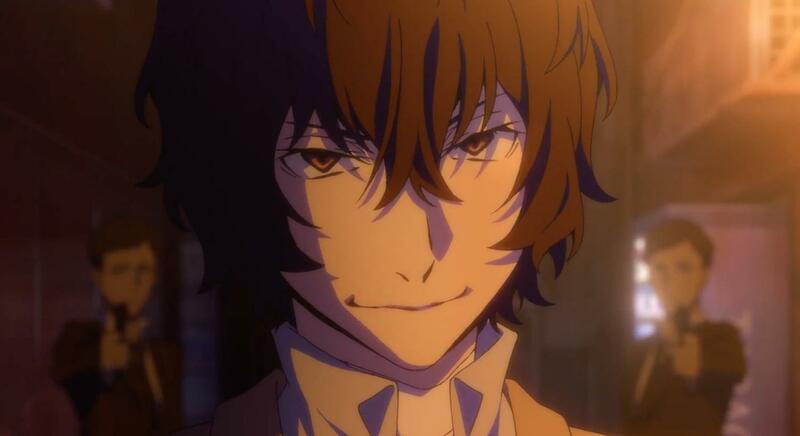 “Bungou Stray Dogs” does what any good action movie should try to do by placing the characters at the forefront of the story. “Mirai no Mirai” also does that, thanks in large part to its director, Mamoru Hosoda. 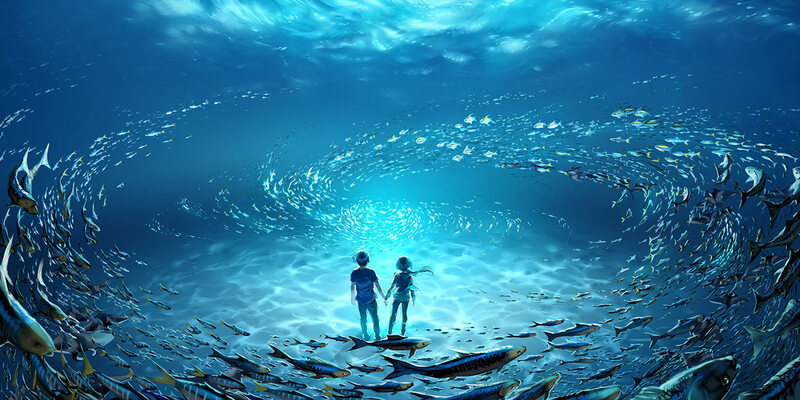 We have looked at his work in the past, but for those not already familiar Hosoda is one of the most talented directors currently working in animation, with a unique visual style and a talent for telling heartfelt stories rooted in the ties between family members. “Mirai no Mirai” is not exception. Kun, a spoiled four-year-old boy, feels like his new baby sister Mirai is stealing his parents’ love. In the midst of this he comes across a magical garden where he meets a young woman. This woman is his sister, having traveled back in time from the future to see him. The adventures they have over the course of the film help Kun to learn to adapt to his new family dynamic. 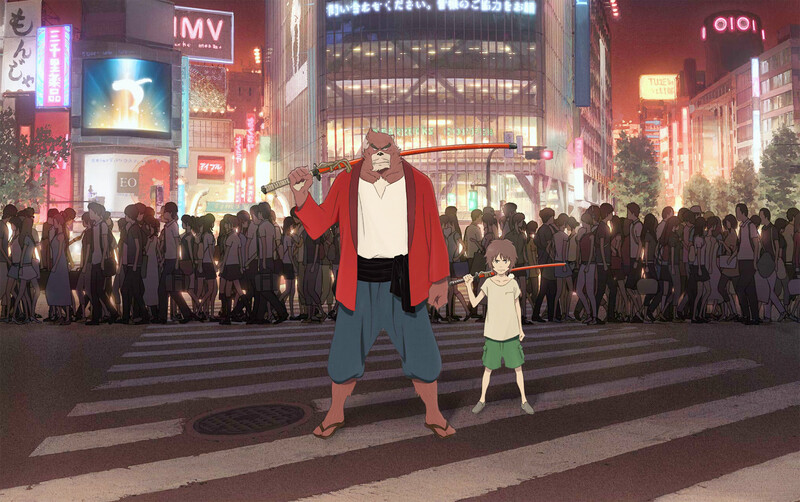 “Mirai no Mirai” will probably find a sizeable audience based on the strength of Hosoda’s name alone. Similarly, “My Hero Academia The Movie: Who is Your Hero” also will based purely on the popularity of its franchise. 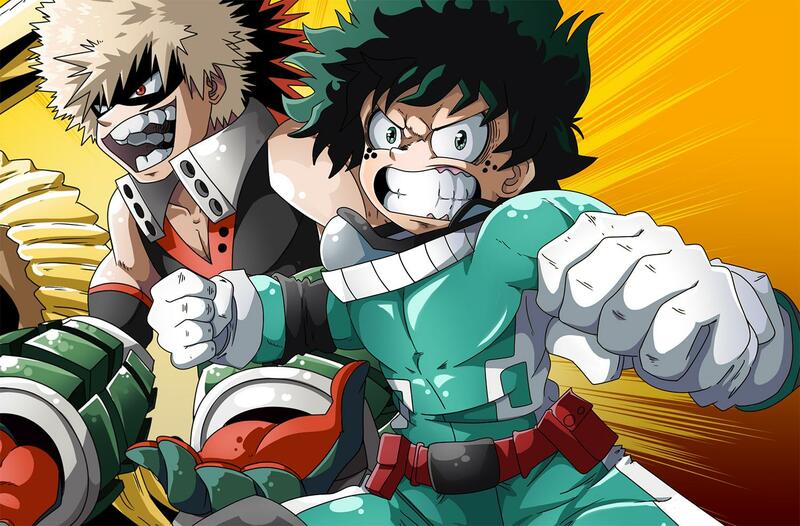 With seven separate awards accrued from Crunchyroll’s 2017 Anime awards, “My Hero Academia” is the most popular franchise to be released in the last several years, so an eventual film was all but inevitable. “My Hero Academia” shows a world in which the majority of the Earth’s population have developed a “Quirk,” some kind of superpower that ranges from manipulating gravity, to sweating nitroglycerin, to shooting tape from your elbows. In this world the government has officially sanctioned superheroes to help deal with the uptick in superpowered crime. By the time the story begins this has been the status quo for many years, and the titular school is the most renowned in the country, where students are trained in how to use their powers to their fullest potential, how to be better heroes, and are given the chance to intern under professional heroes. “Natsume’s Book of Friends” is a touching story of isolation and empathy that is beautifully conveyed through the film’s score. While “My Hero Academia’s” ensemble cast is impressive, it is just as possible to tell a compelling story with a small core cast and rotating supporting characters. 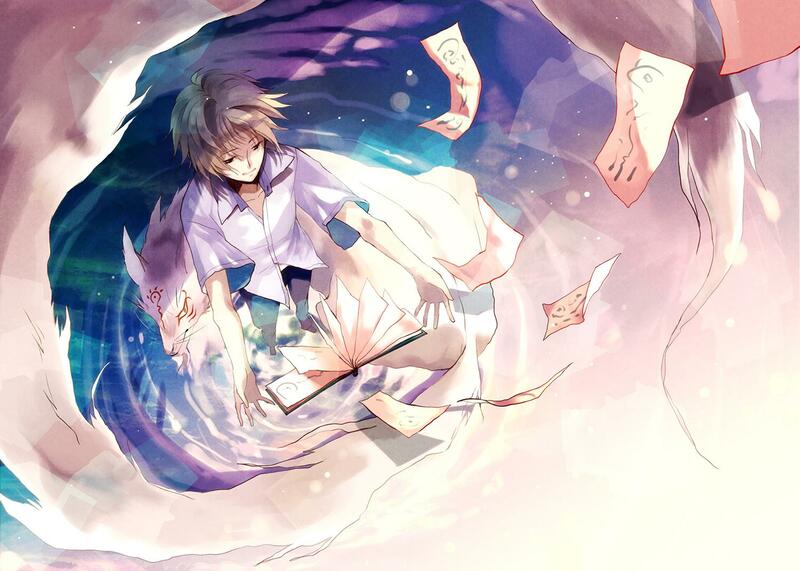 That is more in line with “Natsume’s Book of Friends.” Takashi Natsume can see and communicate with spirits, an ability that he inherited from his grandmother Reiko. As a result he had a very lonely childhood, with other children going out of their way to avoid him due to considering him strange. Even the relatives taking care of him passed him around as a result of this. When his grandmother dies, she leaves her Book of Friends to him. This book contains the names of countless spirits that she collected over the course of her life, and whoever possesses the book can control these spirits. Instead of using that power for his own benefit, Takashi sets out to return these names to their owners to free them from their servitude to the book. Along the way he is hunted by benevolent spirits, entities who want to take the book for themselves. 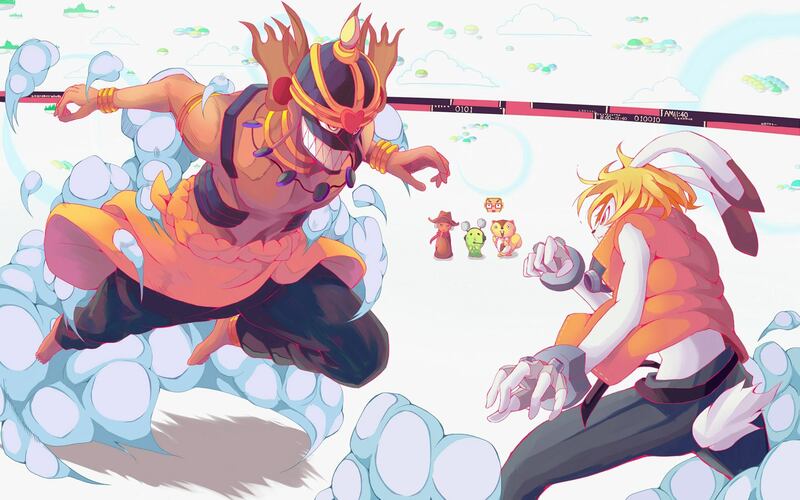 Heroes of legend from all over the world clash in a tournament in modern times to have their wish fulfilled. 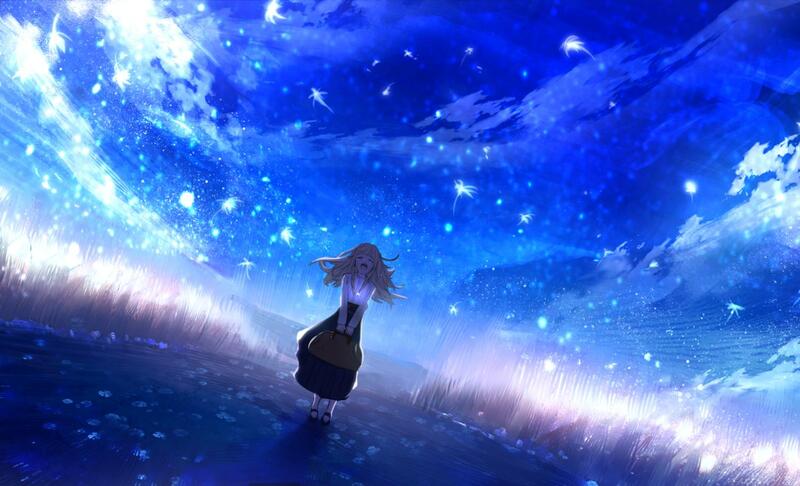 If “Natsume’s Book of Friends” is best sold by its music, then “Fate/stay night” is best sold on its visuals. Based on the Japanese visual novel of the same name, the game franchise has seen titles released on multiple systems, as well has being adapted to manga, light novels, and anime that explore the main game’s three different possible storylines. The game’s story focuses on a tournament called the “Holy Grail War,” in which summoners, called Masters, partner with heroes, their Servants, from history and mythology to defeat their opponents. The eventual victors will both have their wish granted by the Holy Grail. The action is fast-paced and features characters like King Arthur, Gilgamesh, and Hercules facing off against each other in battle as their respective Master’s try to outmaneuver each other through guile. 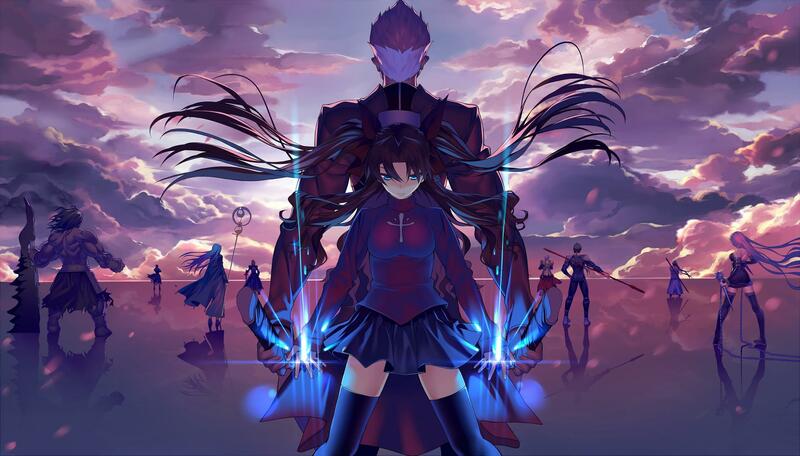 Unsurprisingly for a series based on a visual novel, there are also some really engaging character interactions between the different Masters and Servants, all of whom have their own reasons for entering the tournament and their own methods for accomplishing their goal. “Yuri on Ice” is groundbreaking for both its skate choreography and animation, and for its LGBT content. Where “Fate/stay night” has a potential abundance of additional material to dive into, “Yuri on Ice The Movie” is more in line with “My Hero Academia.” The series, a sports anime focused on figure skating, premiered in 2016 to critical and popular acclaim. 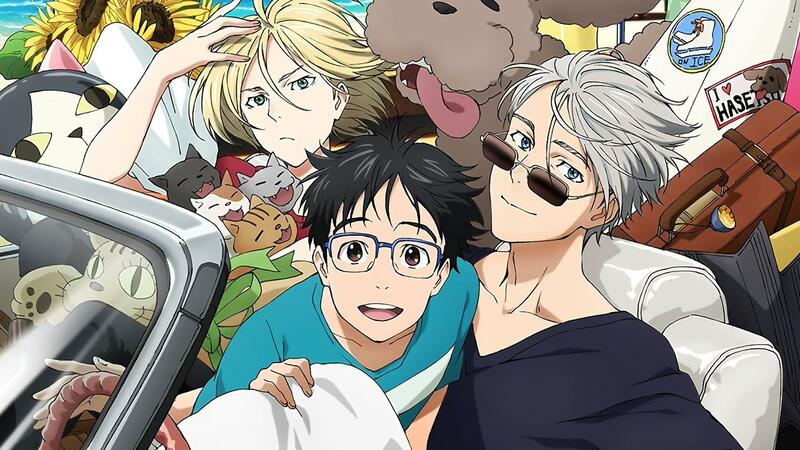 This is due as much to its gorgeously animated skating scenes (choreographed by former competitive skater Kenji Miyamoto) as it is to its LGBT content. Protagonist Yuri and his coach Victor are heavily implied to be in a romantic relationship, with the two exchanging and on-screen kiss in episode 7. While some people argue that the kiss did not happen due to Victor’s arm partially obscuring their faces, director Sayo Yamamoto stated in the show’s official fanbook that she faced censorship regarding the scene. Despite this ambiguity, and the fact that the two do not face any of the homophobia that they almost certainly would in real life, this depiction stands out amongst other depictions of homosexuality in the medium (which are mainly otherwise restricted to erotica). It also does so with two characters from countries that have harsh anti-LGBT stances (Japan and Russia).